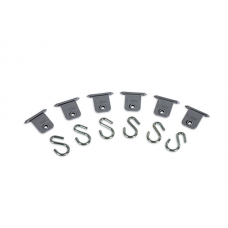 Awning Accessories, from tie down kits to rafters. 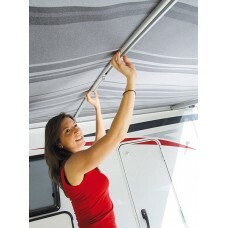 Rhino Installs supplied and fitted Awning accessories for your motorhome awnings. 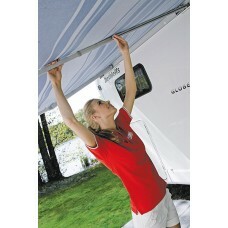 Awning accessories installations carried out by Rhino Installs. Please contact us and we will be happy to help.